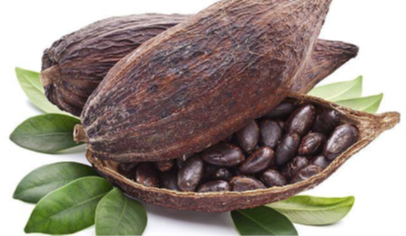 Caroline’s presentation will consider the complete journey of cocoa beans, thereby addressing many pitfalls that should be avoided to prevent losses from occurring. Click HERE to register for the webinar. Please note that IUMI member associations and their member companies, IPPs and affiliates are invited to attend the webinar free of charge. Non-members are required to pay a fee of 60 EUR.